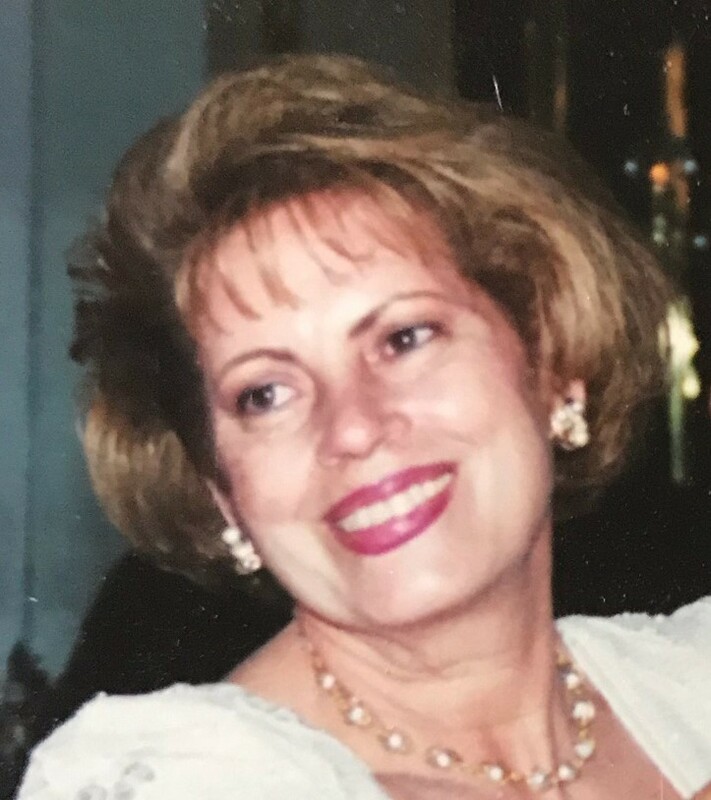 Message: Beloved Lidia, your loving and kind nature will always be remembered in our hearts. Message: My wonderful sister will always be by my side. Since we were little we had a bond that will remain beyond death. Message: We will always remember our lovely aunt. You will be in our hearts forever.